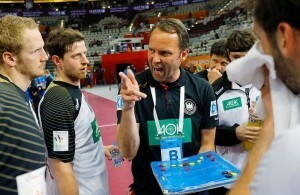 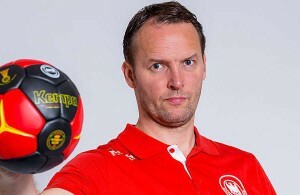 Home / Posts tagged "germany handball"
All posts tagged "germany handball"
Germany prepares for last tests before Qatar 2015! 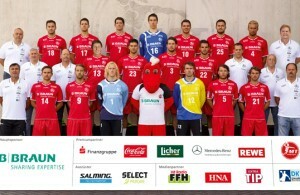 RNL beat Goppingen – Flensburg and Berlin lost away matches! 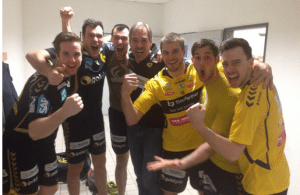 Melsungen beat Kiel – RNL smash Hannover!